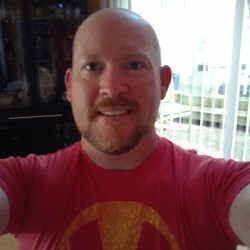 @Jason1971 is a 48 year old Gay Male from Raleigh, North Carolina, United States of America. 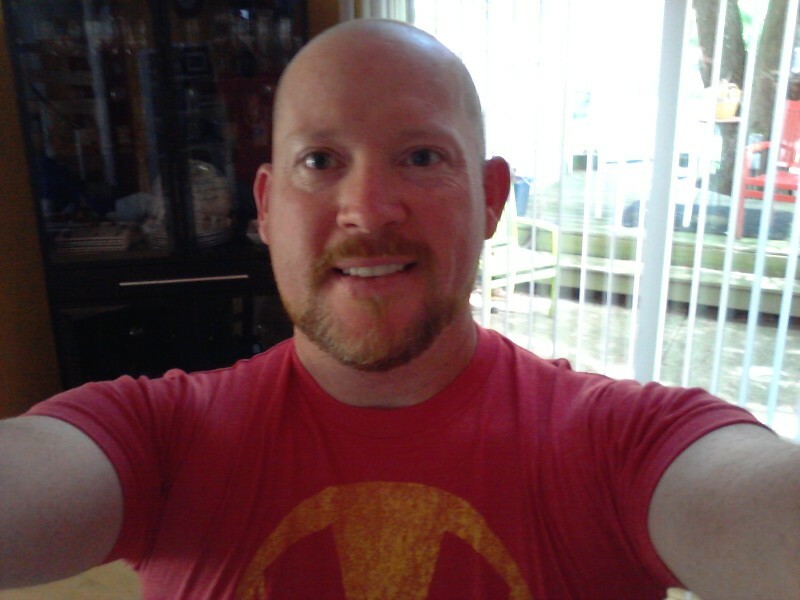 He	is looking for Friendship, Relationship, Chat, Travel Partner and Casual. :-) Very outgoing and optimistic guy...I have a lot of interests from ballet to American football. I love tennis! Music is very important to me. I am looking to chat with people all around the world.